Every month, SSW hosts the Sydney .NET User Group where developers meet to exchange ideas and listen to presentations by industry experts. 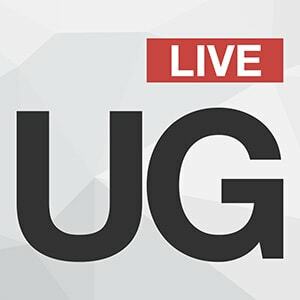 Live every 3rd Wednesday of the month at 6PM AEDT (UTC+11). 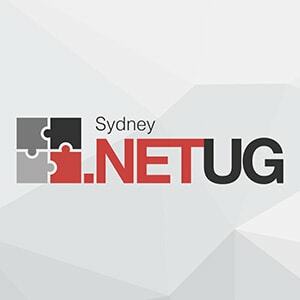 Join Sydney .NET UG from the comfort of your own home in your underpants. 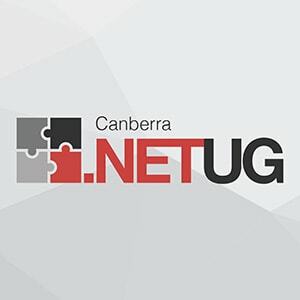 Every month, SSW hosts the Canberra .NET User Group where developers meet to exchange ideas and listen to presentations by industry experts. 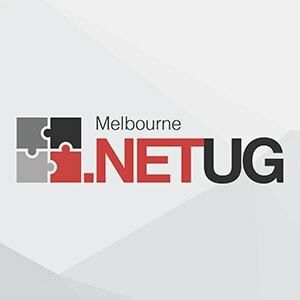 Every month, SSW hosts the Melbourne .NET User Group where developers meet to exchange ideas and listen to presentations by industry experts. 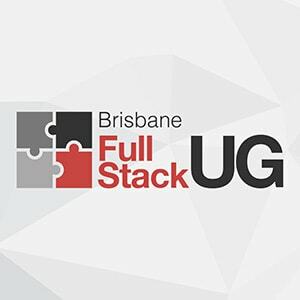 Every month, SSW hosts the Brisbane Full Stack User Group where developers meet to exchange ideas and listen to presentations by industry experts. 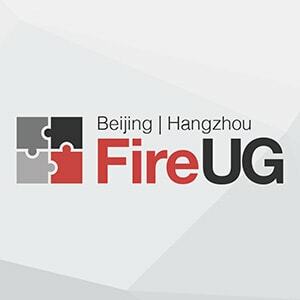 Every month, SSW hosts the Fire User Group, in Beijing and Hangzhou - China, where developers meet to exchange ideas and listen to presentations by industry experts. By signing up for our newsletter you'll be kept informed about the latest upcoming developer events and news. Fill the form to evaluate the session you have attended. Check what happened on .NET User Groups past sessions. These are some great resources for .NET, SQL Server, Access and VB developers.